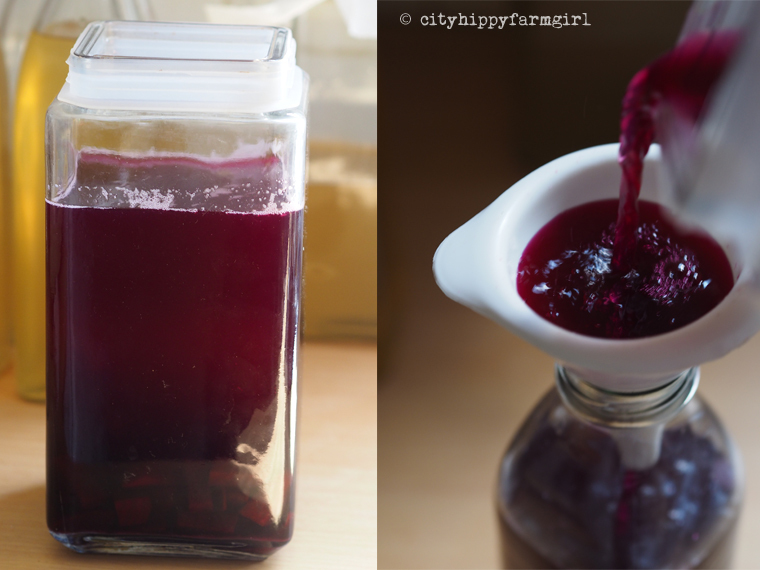 This entry was posted in Food Glorious Food, Going Green, Making, Creating + Frugal Living and tagged beetroot, fermentation, kvass, liver tonic, slow food, wild yeasts by cityhippyfarmgirl. Bookmark the permalink. This is amazing!!! – I’ve never heard of ‘Beetroot Kavas’… I love fresh beetroot and will definitely be giving this a go thanks!!! Wonderful Jodie, give it a crack and let me know how you go. If you love fresh beetroot, well you are already there in my book. Saskia you kick startered me into playing more with fermentation, honestly just do it! Kimchi is delicious, sauerkraut tasty, kombucha hits the spot and honey mead is divine. 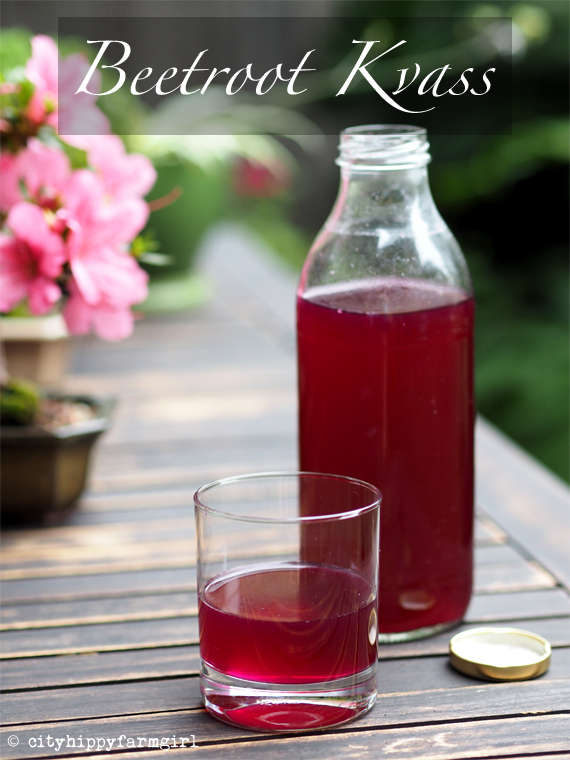 The fermenting world awaits…now got out into to it lady 🙂 If you start with anything, the beet kvass is certainly an easy one. We take fermentation and probiotics seriously over here. This looks fun too. Pinned for my reference and shared. Great post!